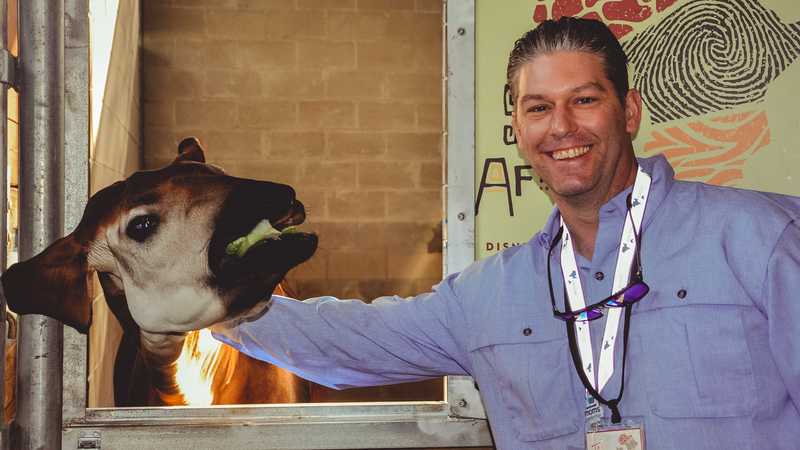 Experience a Sense of Africa with Disney’s new backstage tour of the Animal Kingdom Lodge. 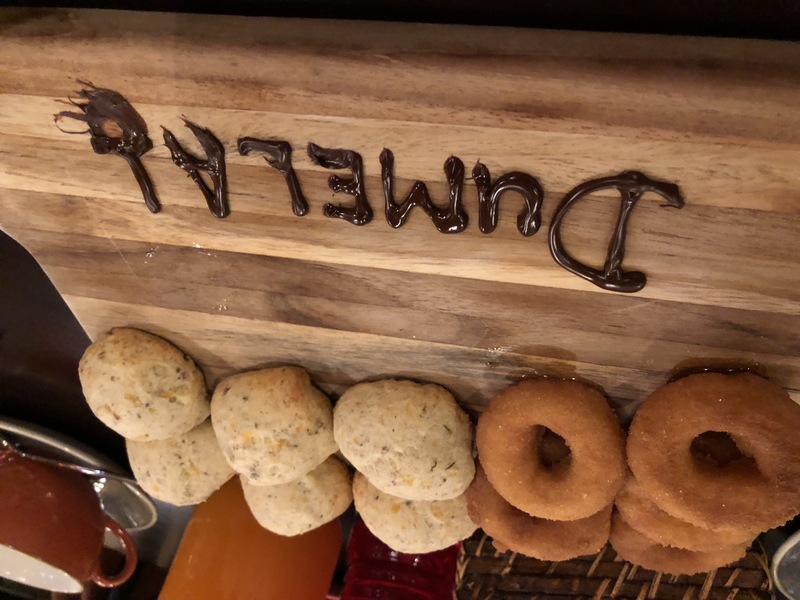 Your tour begins in Boma – Flavors of Africa, where you get exclusive access to this popular breakfast buffet before it opens. A host will tell you all about the buffet and the unique options on the menu. You also get some specially prepared options from the chef that include farmhouse sausage and African doughnuts. Yes, I said doughnuts! After breakfast, you’ll head out on a tour of several wildlife paddocks. During this tour, you’ll have the opportunity to help with training okapi, feeding giraffe and hogs, as well as ostrich. You’ll learn about each species, challenges they face in the wild, and what Animal Kingdom Lodge does for these beautiful creatures. Disney offers the 3.5 hour Sense of Africa tour from 7:00AM – 10:30AM on Tuesdays and Saturdays. The cost is $266.24/person (includes tax & grat); with a 10% DVC & Annual pass-holder discount available. You must be 10 years old or older to go on the tour and any guests under 18 must be accompanied by an adult. The tour has a very small 12 person maximum size, so it’s a great tour to do with a large family group. Grandparents, parents, and kids would make for a fun family adventure! Some safety guidelines do apply. It’s a rough truck ride through the savanna, so Disney recommends you be in relatively good health for the tour. Also, no sandals, open-toe, or open-heel shoes will be allowed, since you’ll be in many backstage locations. With the feed for the animals (hay, peanuts, etc.) guests with allergies should take caution when booking the tour. Full disclosure: Disney did provide this tour to our family. This post remains our own personal opinions of the experience. We loved the Sense of Africa tour. Breakfast was awesome and a great way to start this early morning tour. We’re split on our favorite part. 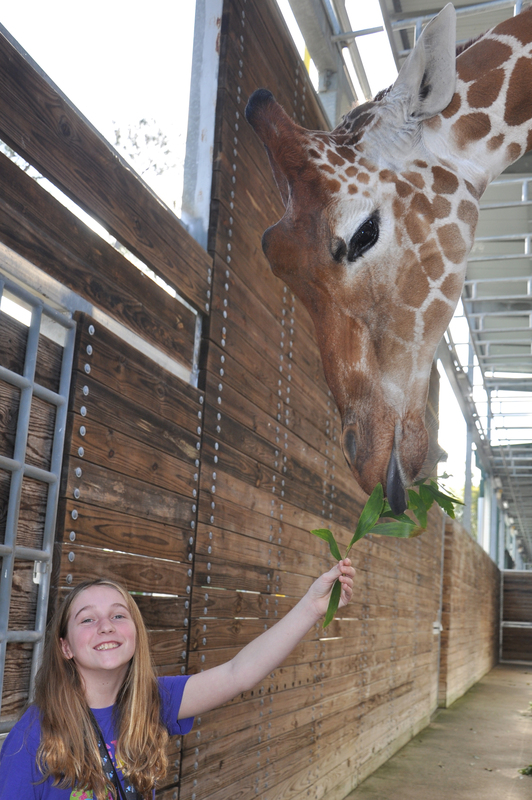 It was either petting and training the okapi or feeding the giraffe. Feeding the hogs was pretty cool, too. You have to make it difficult for them, so we stuffed food into all kinds of “toys” before they went after it. And went after it, they did! Here are some other Disney articles you may enjoy!